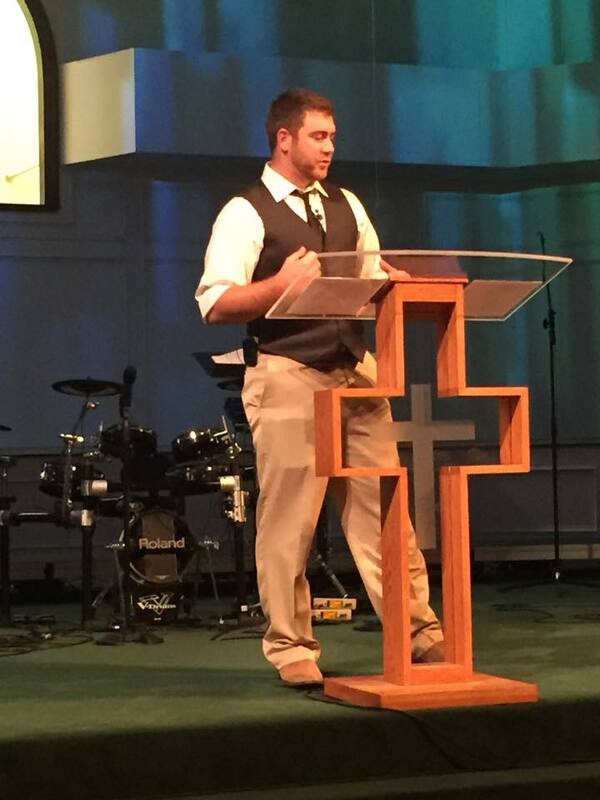 On Sunday, Nov 1, my husband’s nephew (KJ Weisheit, the new Youth Pastor at First Baptist Church Celina) preached on “The Church.” His message spoke to me, and so I wanted to share some of it and some other thoughts on this topic with you here. We are one body with many members. And every member has a specific job. Some are called “to be apostles, some to be prophets, some to be evangelists, and some to be pastors and teachers, to prepare God’s people for works of service …” (Ephesians 4:12). I’ve always liked this passage from Romans. It reminds me that we each have been called to fulfill the mission of Christ in different ways. We shouldn’t envy others and their roles or diminish the importance of our own roles within the Body of Christ. As KJ reminded us — How we feel about our part in the Body does not matter. Even those parts of our physical bodies that seem to be weaker than others are still indispensable. We are ALL called to be a blessing (see Gen 12:1–3); we are ALL called to be salt and light (see Mat 5:13–16); and we are ALL called to be love (1 Cor 13). patience to a cranky toddler. kindness to a challenging coworker. hope to a struggling stranger. peace to a conflicted family. joy to a discouraged friend. 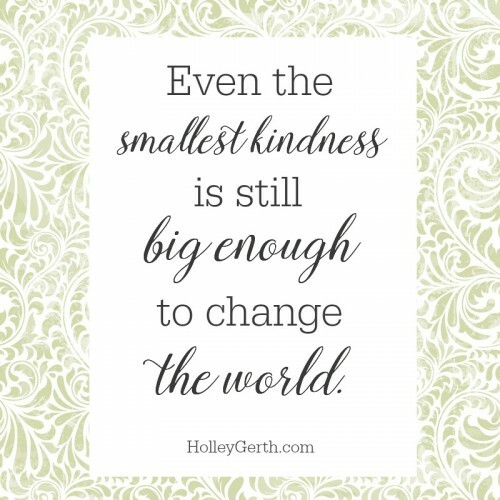 What may seem small can make a big difference. 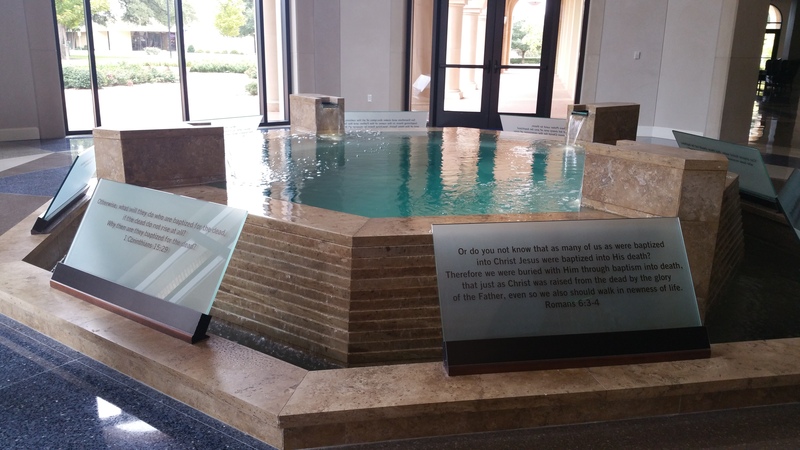 One cup of living water can refresh a heart. One cup can save a life. One cup can even change the world. 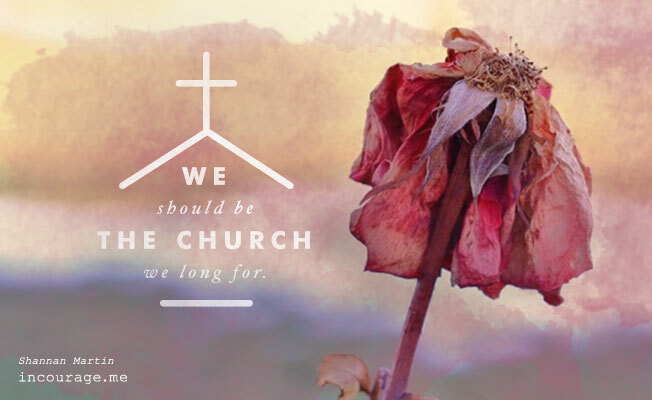 Be the Church you long for. … If you need a friend, try at first to be a friend. If you need help, ask … but don’t forget to reach out to others to help in whatever capacity you can. Think about the aches and desires of your own heart, and realize that there are probably many people all around you feeling just like you. Your weaknesses may very well be just the thing that connects you to someone else in need. But if you are not confident enough to approach someone else first, there’s still something you can do, and that is to simply pray for others. Share your love … share God’s love … through your prayers. “Sharing makes you bigger than you are. We are all given a choice. Will we be who God created us to be and play our part in the Body of Christ, or will we try to be who others expect us to be? True joy and authenticity is found only when we align ourselves with God’s plan. Before I close this post, I want to mention another family member who really seems to get this concept of fully living as a part of the Church, and that is KJ’s sister, LeAnne Weisheit. LeAnne is an active member of Watermark Community Church. 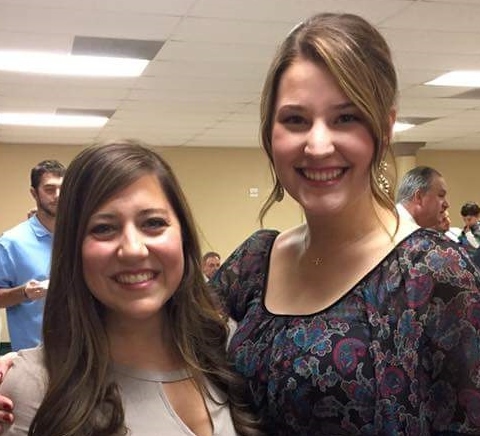 Whenever she is not at work (as a teacher) she can usually be found participating in a Christian camp; assisting with a ministry event; or, in some way, reaching out to connect with others, helping them to grow in faith. She lives her faith and shares God’s love all week long. We are so proud of her and her loving spirit. Have you found your place in the Church? Dear Lord, thank you for the gifts and talents you have given us. Please show us where we can be most useful for your Kingdom. Help us to see how much you love us and how much you want for us. Help us to trust in your divine purpose for our lives. Lord, whatever I want for myself, help me want what you want for me more. Father, help us remember to be present for one another, to strengthen and encourage others, to give generously of ourselves and our resources, and to simply listen when that is what is needed. Help us to use the gifts you have given us to build up the Church, and to share your love with those who may not yet know you. Give us boldness to carry out your will. Thank you for your grace, your love, and the opportunities you place in our lives to serve you and others. In Jesus’ name. Amen.